I'm still behind on everything except for This is Us, The Big Bang Theory, and Young Sheldon. Although I have also been working my way through Will and Grace for the first time and I'm up to Season 4, episode 11. I'm also irritated with AT&T U-Verse and the CW BKI for whatever "legal constraints" they claim are keeping ATT U-Verse from broadcasting the CW right now. Yes, I can still watch my superhero shows (The Flash, Supergirl, and Legends of Tomorrow) through the CW app, but that means I have to watch their stupid commercials. And the episodes roll off of there after a period of time. So because I hadn't watched any of the episodes from this fall yet I had to make sure to watch the first three episodes that were recorded on my DVR before the channel disappeared, and then watch the 4th episode before it rolls of the app this week. Basically, I have to try to stay caught up now or else I won't get to watch all the episodes. I really enjoyed Justice League and Thor: Ragnarok. 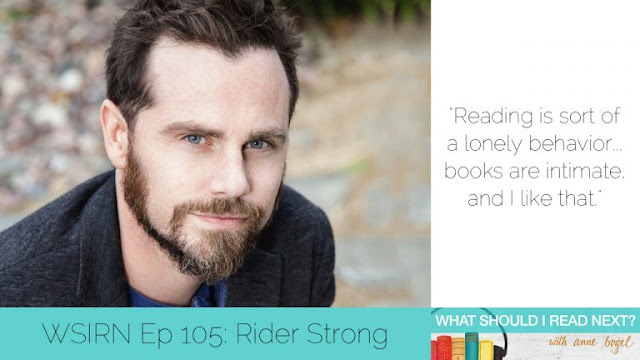 I'm still ridiculously behind on all of the podcasts I want to listen to, but when I heard that Rider Strong (from Boy Meets World!!!) was on this Episode of Modern Mrs. Darcy's "What Should I Read Next?" I had to listen right away! 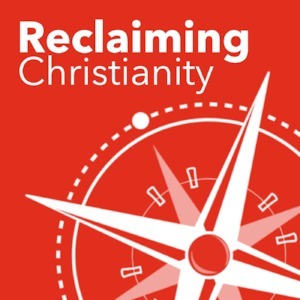 I also managed to listen to a bit of John Weldy's Reclaiming Christianity. On a related note, I started an online Theology Book Club of sorts where we can read and discuss books like What is the Bible? 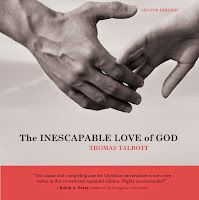 by Rob Bell, and Sinners in the Hands of a Loving God by Brian Zahnd. If those books sound like your cup of tea and you would like to join the Facebook Group you can click here to email me. In addition to the online discussion within the group, we are also planning monthly (and also weekly for those who are interested) chats where people can participate by talking over the voice channel (using Discord), or they can choose to just listen and engage via text if they so wish. I'm really excited about this! 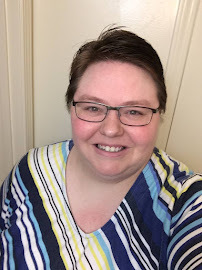 Oh, and it is related to John Weldy's podcast because he has been helping me organize things for the group and even had a vision to make the weekly chats part of his podcast going forward.